Chronogolf is pleased to announce that it has reached 400 golf courses on 5 continents now on its Chronogolf Pro management software. Since the beginning of its fiscal year, the company has experienced unprecedented growth taking on over 100 courses in only four months. This milestone marks an important turn for the business as they begin scale their operations worldwide. The company shows no signs of slowing down, after raising a recent round of funding, Chronogolf is opening two new offices on Market Street in San Francisco and in the Mile-End in Montreal to add to its current offices in Paris, Toronto and Vancouver. This increase in space will allow Chronogolf to further development of it’s golf course management software suite and increase staffing within its marketing, sales, and customer support departments. The company sees this expansion as a way to satisfy the needs of its current and future customers who are increasingly being found around the globe. Of the company, Co-Founder and Executive Director JD St-Martin says, ‘’We have grown from a handful customers in 2013 to a significant player in the golf tech space. We see tremendous growth for our Chronogolf Pro platform in North America, Europe and Australia in the coming months." Chronogolf provides a fully integrated cloud-based software solution for public and private golf courses, and has processed over 8 million rounds of golf in the past 3 years. Given the growth the company is currently experiencing, Chronogolf expects to double that number in the next 12 months. 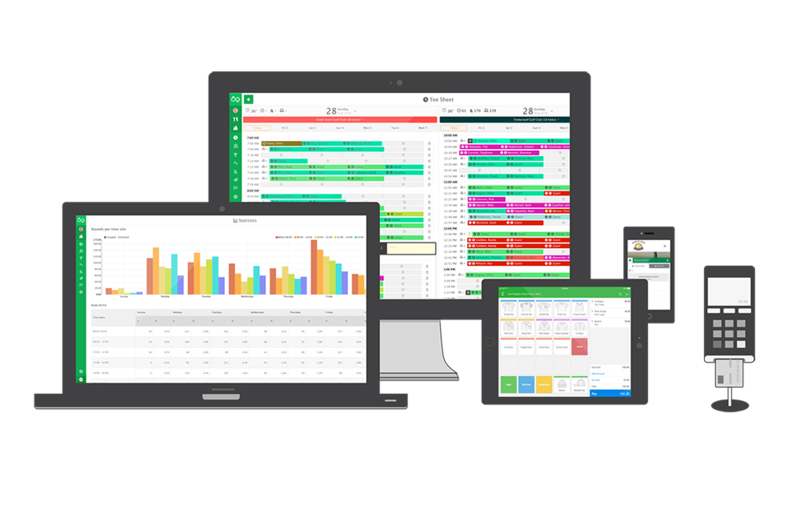 Chronogolf provides innovative cloud based software and marketing solutions to golf courses ranging from online booking, electronic tee-sheet, members management, tournaments management, customer loyalty and point of sale solutions for pro shops, snack bars and restaurants. Hundreds of golf courses trust Chronogolf as their software provider across the world. Chronogolf is headquartered in Montreal, with offices in San-Francisco, Vancouver, Toronto and Paris.